Rumor mill: Does Sony’s reasons for skipping next year’s E3 include the PlayStation 5? That’s the rumor put forward by the same redditor who predicted the company’s decision, and they’ve also revealed some interesting alleged details about the upcoming console. On the same Reddit thread where they said Sony would avoid E3 before any official announcements were made, RuthenicCookie wrote about the long-rumored PlayStation 5. They claim it will be announced sometime in the middle of next year, with the full reveal coming at a later PlayStation Experience Event. 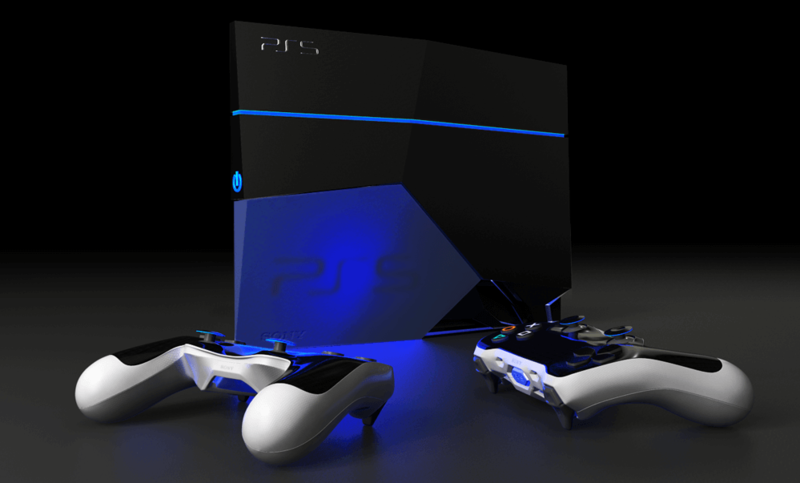 The PS5 will then launch in either March or November 2020. RuthenicCookie describes the PS5 as a monster, a “4K/60 stable and at the same time kinda monster,” adding that it features a Ryzen 8-core CPU, which aligns with previous rumors. Back in April, it was claimed that the console would also use a custom GPU based on AMD’s upcoming Navi architecture. The Reddit user mentions that most developers already have PS5 dev kits—another rumor we heard earlier this year—and that the machine will cost $500 at launch. Games-wise, RuthenicCookie says three big upcoming PS4 titles—Death Stranding, The Last of Us Part II, and Ghost of Tsushima—will all be PS5 launch games. We still don’t know if backward compatibility will be present, but it seems a safe bet. Additionally, the PlayStation VR is also getting a successor. The current version’s breaker box is being moved inside the console, while the PSVR2 will have a built-in camera. Moreover, new PlayStation Move controllers are in development. Sony is also said to be testing virtual reality gloves. All this is just rumor, though RuthenicCookie’s previous accurate predictions do lend credence to the claims. They also called Bioware’s Anthem “a mess” in its current state, and said it will again be delayed, with the February 2019 launch date getting pushed back.